About: Founded in 1565, Rio de Janeiro is the capital city of the State of Rio de Janeiro and former capital of Brazil. More than 6 million people living in Rio making it second most populous metropolis in Brazil. Rio is one of the most popular tourist destinations in the southern hemisphere. 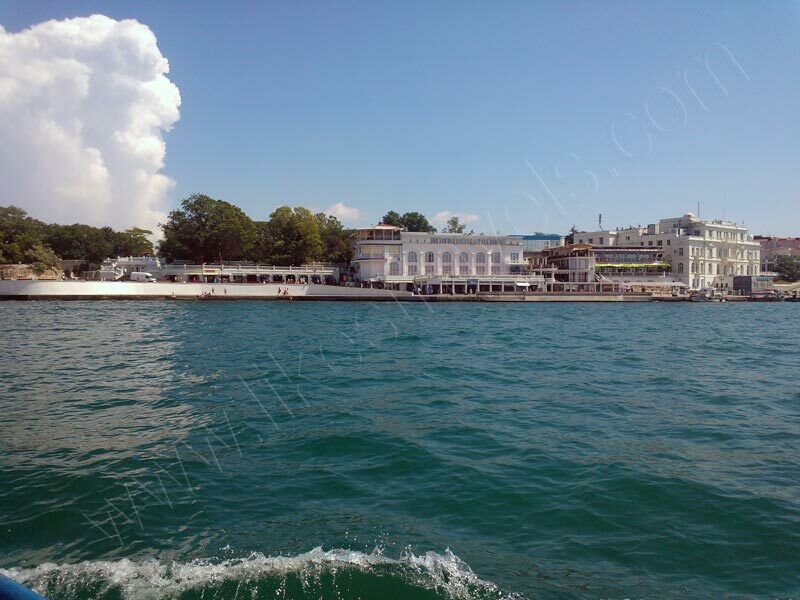 Part of the city is a UNESCO world heritage site in the category Cultural Landscape. 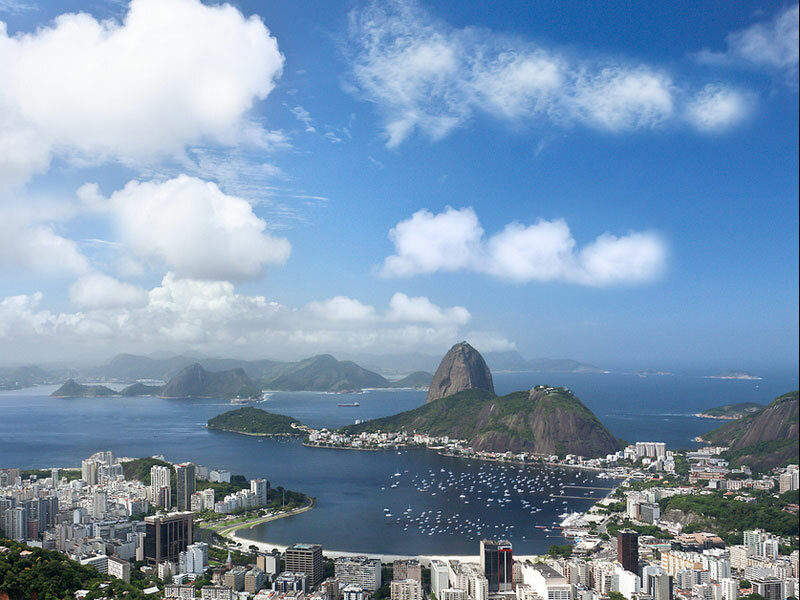 Rio is well known with its beaches and the world-famous Carnival. 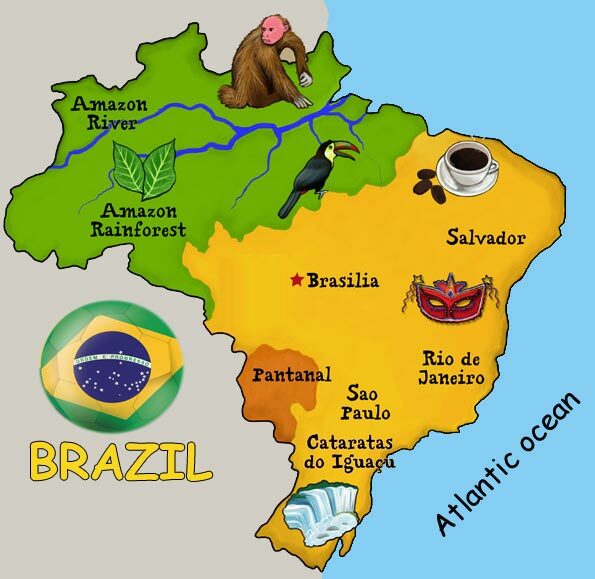 Before start to travel to Brazil check my post - 6 things to know, before you travel to Brazil . 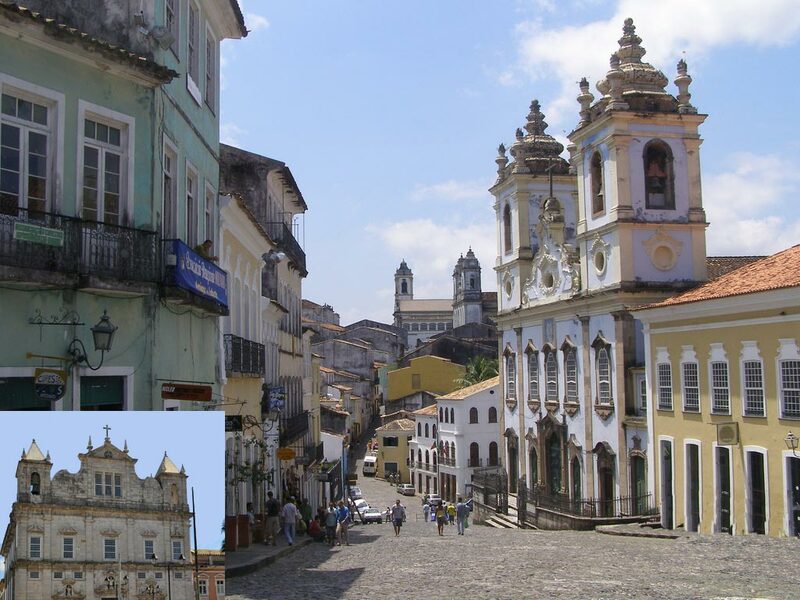 About: Founded in 1549, Salvador is the first capital of Brazil. With its population of about 3 million people, Salvador is Brazil’s third largest city after Sao Paulo and Rio de Janeiro. The city is one of the oldest in the Americas and is also the capital of the Northeastern state of Bahia. Salvador is known as the world’s biggest African city outside of Africa, because more than 80% of its population is made up of afro-descendants. The historic center of the city is a UNESCO world heritage site. Location Salvador is situated on the Atlantic Ocean at the entrance to the Bay Todos os Santos. The city is divided into the Cidade Alta ("Upper Town") and the Cidade Baixa ("Lower Town" – in the northwest), by escarpment. About:With its population of about 11 million inhabitants, Sao Paulo is the biggest among the host cities of 2014 football World cup. Moreover, it’s the biggest city in Brazil and number 17 in the world by population and is also the capital of the state of São Paulo. It’s the second time in football history that the city will host World cup finals, after 1950. The city of Sao Paolo includes 8 districts: Downtown, West, South Central, Southeast, Northeast, Far South, Far East and Northwest. 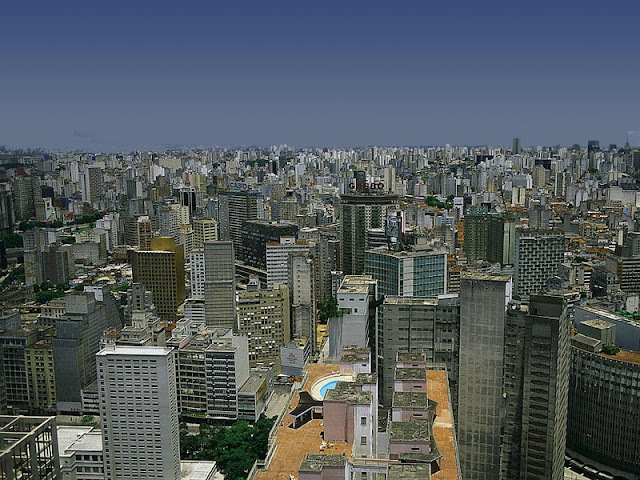 São Paulo is about 70 kilometres (43 mi) away from the Atlantic Ocean. Located in Southeastern Brazil on a plateau with average elevation of 799 metres (2,621 ft) above the sea level, beyond the Serra do Mar. The most important thing to know, before you go to Brazil is to check if you need Visa to access the country. If you plan to travel to Brazil for 2014 football World cup finals , check my post - Visit Brazil for world cup 2014 . Here are some practical tips, which I hope will help you to plan your trip, but it’s better to check for more details your nearest Brazilian Consulate. Valid International Passport;Each traveler must complete their own Visa Application Form, including children under 18;Payment of a fee, which varies according to the type of visa and length of stay;Passport must be valid for at least six months from the date of the visa application;Recent (3x4cm or 5x7cm) photo on white background;Children under 18 unaccompanied by parents or guardians must bear an authorization form signed by both parents.